Michael Palin has written a great deal about the journeys he made for the BBC, and as a former President of the RGS has also developed some serious geography credentials. 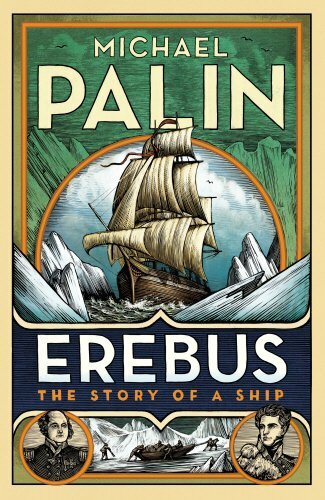 His latest project has been a book on the fate of the Erebus: one of the ships, along with Terror, which was involved in John Franklin's expedition to find the North West Passage. The ship(s) disappeared in the 1830s, and remained lost for well over a century until their (spoiler alert) discovery in 2014. Good to see that Michael is coming to speak at Ely Cathedral in October. Tickets as always include a copy of the book, so are essentially free.